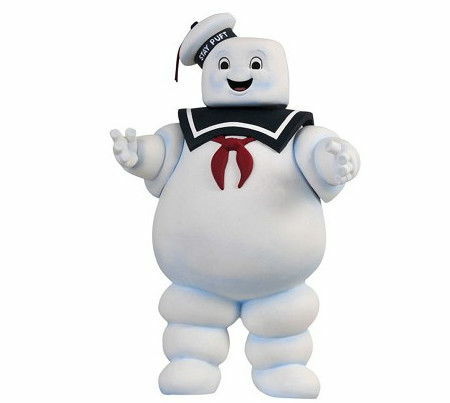 One of the more memorable ghosts that the Ghostbusters team had to store would be the Marshmallow Man – he looks harmless enough, but he is one huge mother that can wreak havoc across an entire city. Well, you might as well put his size to good use then, considering how this could be the idea that led to the $25.99 Ghostbusters: Stay Puft Marshmallow Man Piggy Bank. Expect this Stay Puft Marshmallow Man to stomp around your coins, where a discreet coin slot is located on the back of his neck, while there is a plug on the base of his feet which allows you to gain access to your accumulated riches after some time. With the disapproval of Egon Spangler, of course.